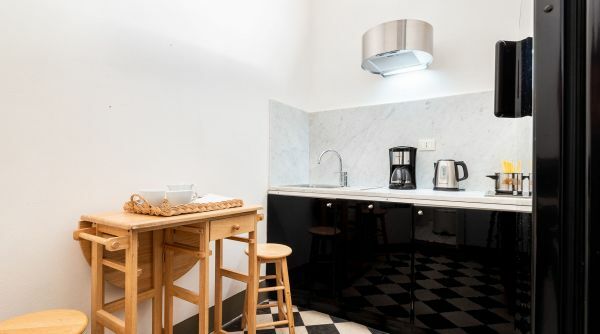 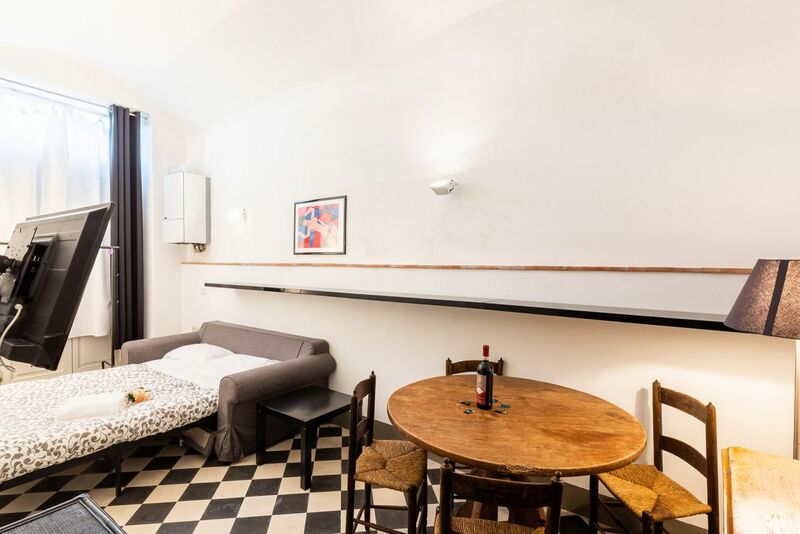 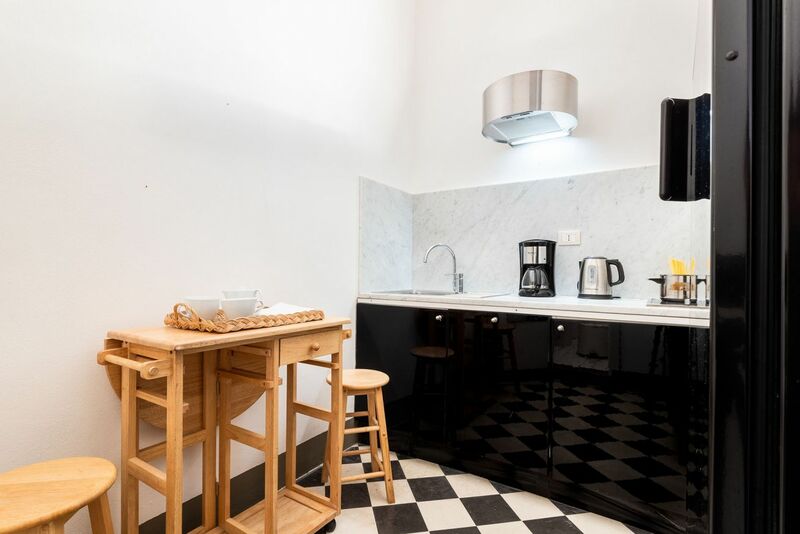 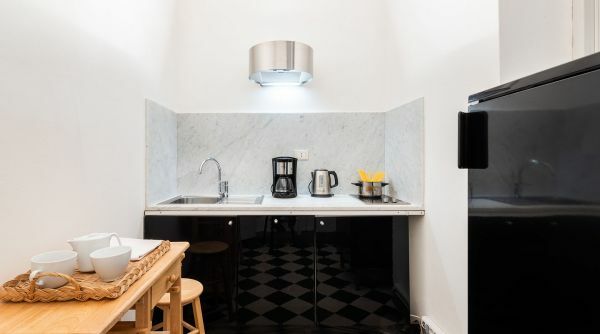 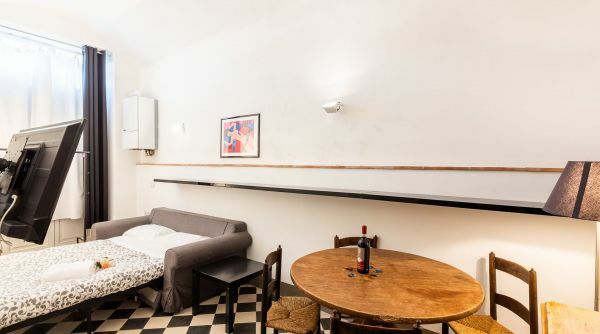 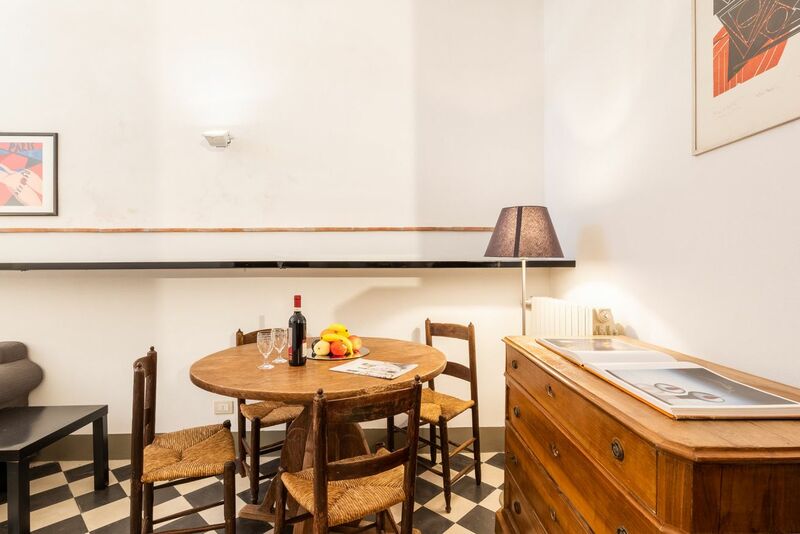 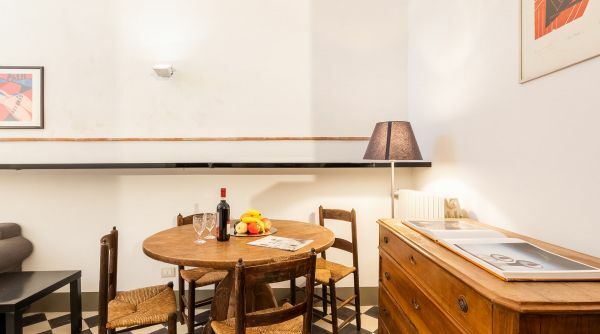 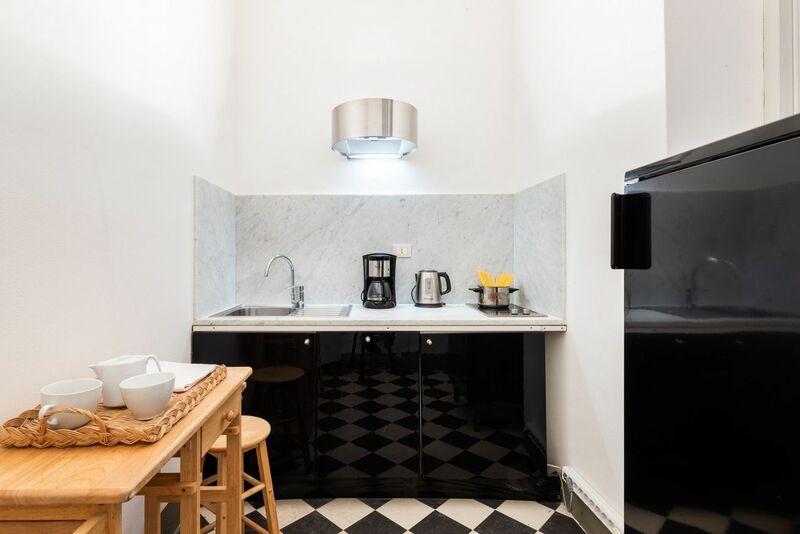 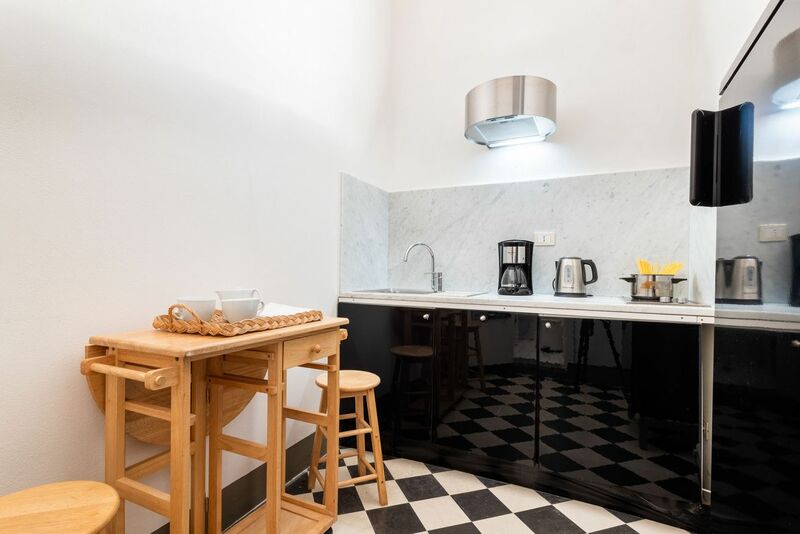 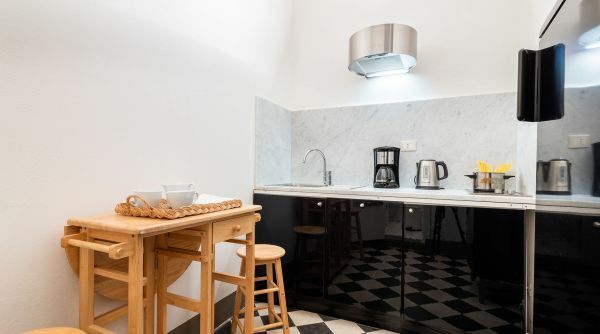 Magnoli Studio is a tiny apartment located into the Florence's 'Oltrarno, in the heart of the historical city center, ideal for a couple visiting Florence. 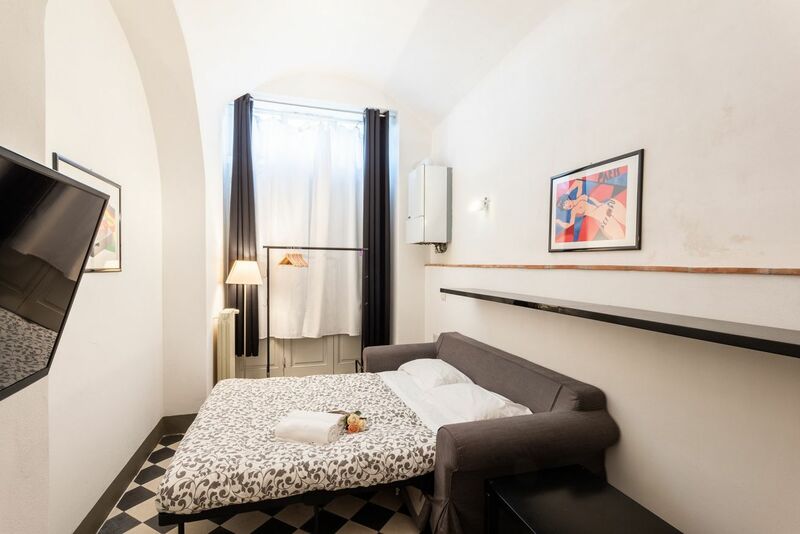 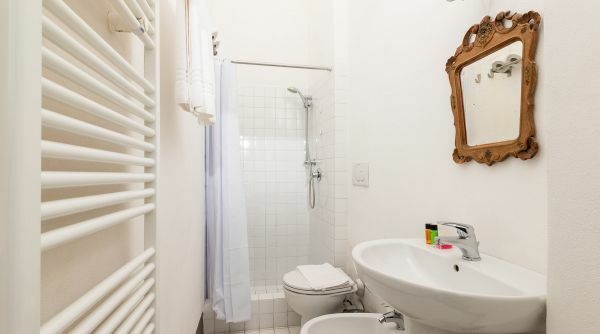 This house is very close to all the main attractions of the city, so if your looking for a starting point to visit the cradle of the Renaissance, our apartment Magnoli Studio is exactly what you need. 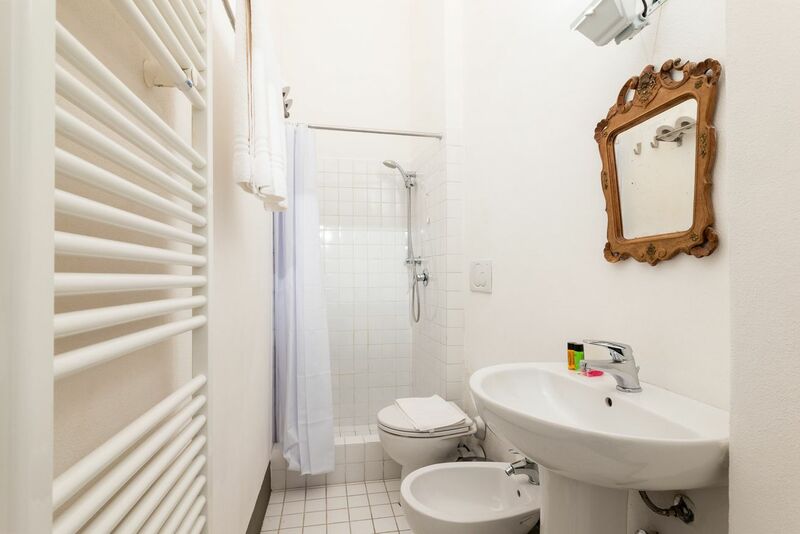 The house is composed by a bedroom with double sofa bed and TV, a kichen and a full bathroom with shower. 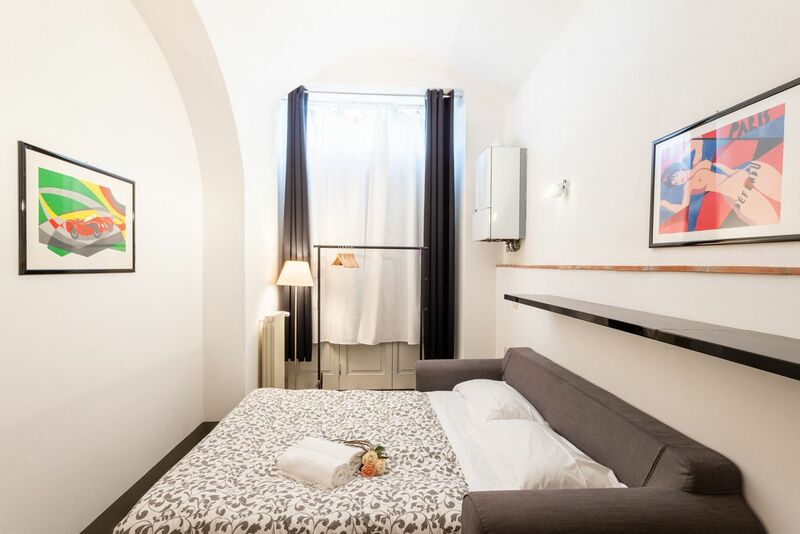 Here yu'll find everything you need during your vacation in Florence; linens and unlimited internet WI-FI inclused. 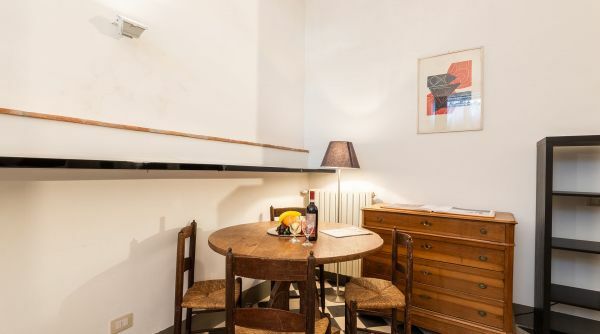 The apartment Magnoli Studio is in Costa dei Magnoli, a very characteristic street of the so called Florence's Oltrarno. 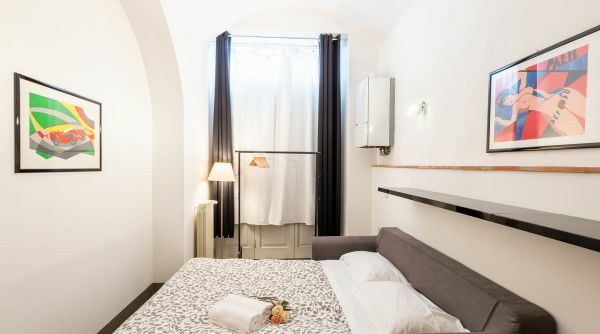 This is a very quiet area even if it's very close to the main monuments of the historical city center. 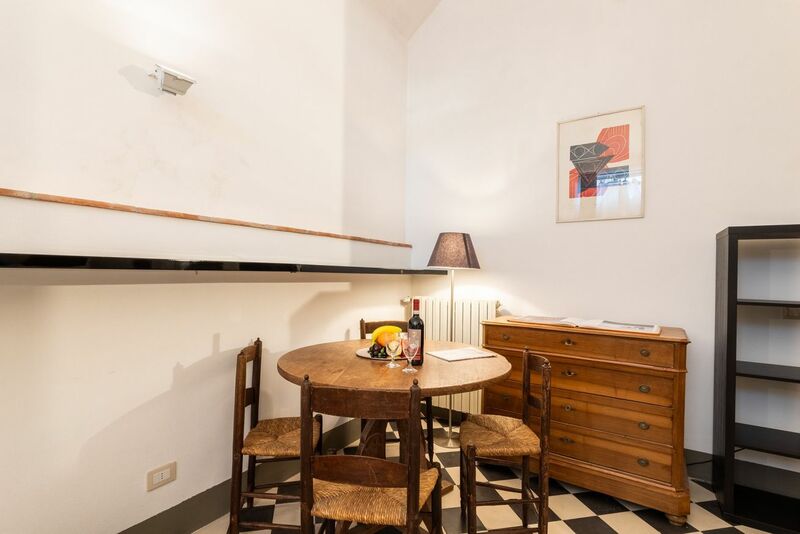 You can get to Ponte Vecchio, the Uffizi Gallery or Palazzo Pitti, in 5 minutes by foot. 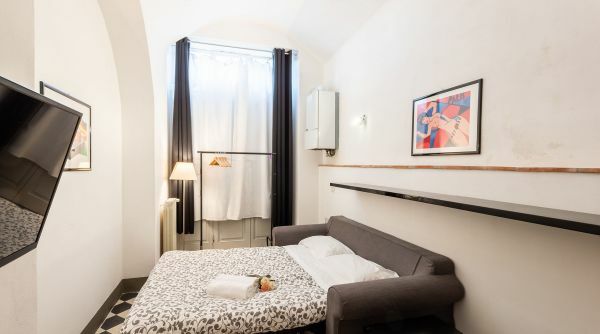 From the main train station of Firenze, Santa Maria Novella, you can get a bus, line D ATAF.